Our first piano album "piano01 oto" has been released on Aug 16th, 2014. CD, sheet music and digital download are now available. International shipping for CD/CD+sheet music is also available. (All you need is to get your account on amazon.co.jp. They also have English page for international shoppers. You'll find it at the top right corner of the shopping page.) 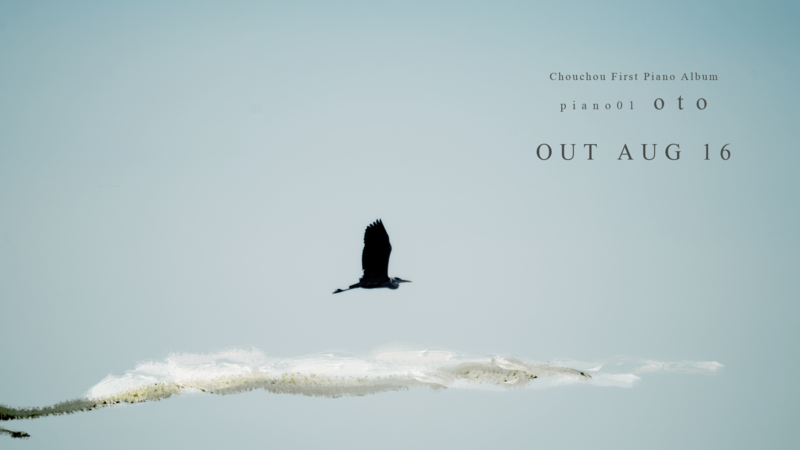 Visit "piano01 oto" special site to find out more about the album and purchasing.